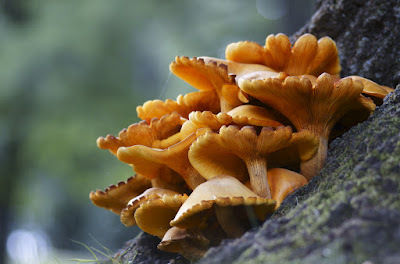 The fall season can not only produce a vast variety of colorful and engaging species, but a wealth of delicious edibles such as lion's mane, hedgehogs, chicken of the woods, hen of the woods, puffballs, honey mushrooms, oysters, lobsters, beefsteak, plus a variety of milk mushrooms, chanterelles and boletes. This series covers fall season finds in Ohio from 2012-2015. 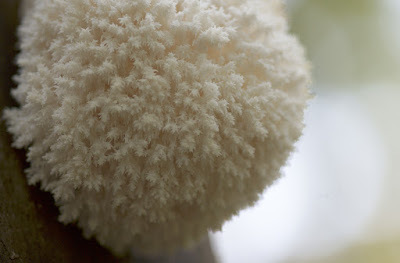 Fruiting periods usually start in late September through mid to late October depending on rainfall patterns. Enjoy the charms of this gorgeous season!